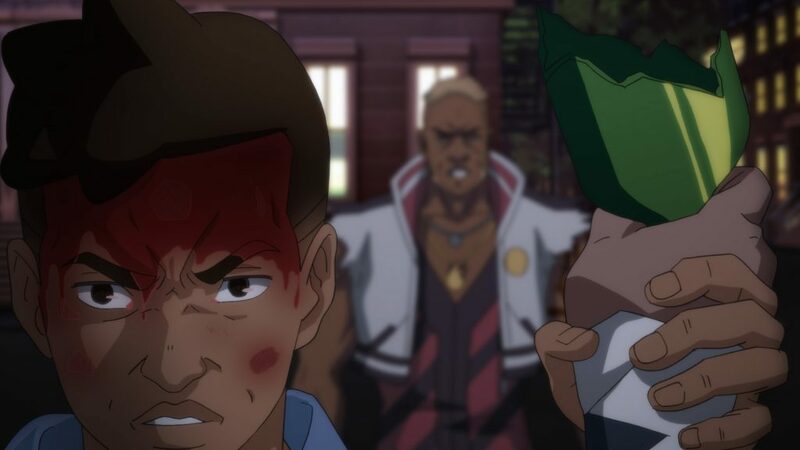 Directed by D’ART Shtajio, CEO Arthell Isom, The XOGENASYS Anime Pilot follows the story arc of Darius Smith, a troubled teen trying to overcome adversity while providing for his family. The debut of the XOGENASYS anime is the core mission statement for D’ART Shtajio, bridging diversity with anime as the medium to tell impactful stories for underrepresented communities in entertainment. 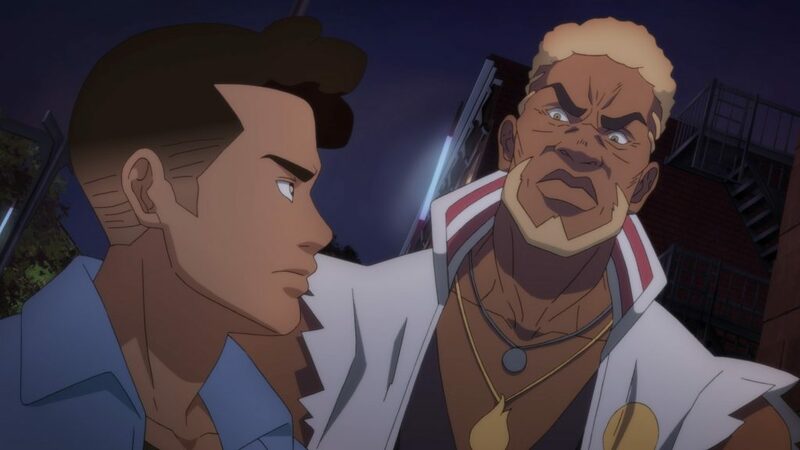 XOGENASYS, originally a comic series hosted by Creative Agency, Noir Caesar is created by NBA Player Johnny O’Bryant, drawn by Nikolas A. Draper-Ivey, and originally written by Tre McIntosh. The comic currently spans over four chapters and is available on the Noir Caesar website. XOGenaSYS is being adapted from comic to animation using traditional methods coupled with Toon Boom’s Animation Software. Utilizing Harmony to key most of our major sequences, D’ART Shtajio uses Harmony’s paper-based system to traditionally animate in the digital environment. 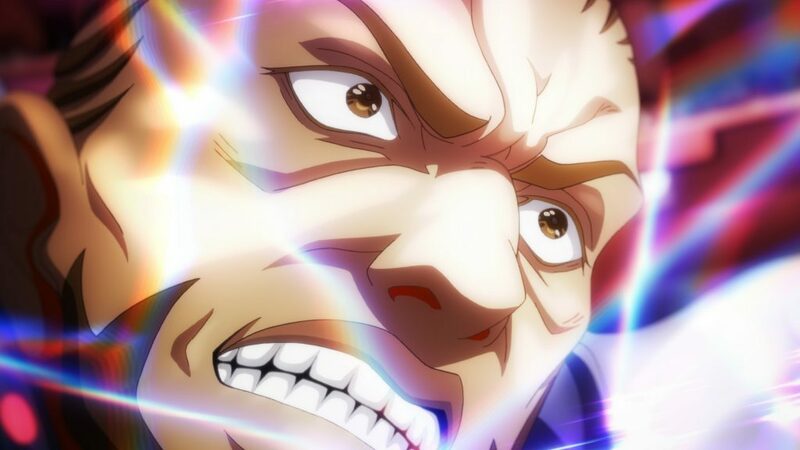 The Anime Pilot debuted July 7th, at Anime Expo 2018. With Voice Production by Bang Zoom! and Sound Production by Kora International Featuring a diverse sound with Music from Will ‘ILL’ Brown, J. Nolan, and Gamebreax. In 2075, XOGENASYS is the most watched sporting event in the world. In the span of only 5-years, XOGENASYS has become a trillion dollar industry while its contestants are considered rock stars. Pulling in millions of dollars per fight, most of the XOGENASYS rosters are comprised of commuted convicts, former prisoners, and trained worldly professionals. Various tournaments are held all around the world with ﬁghters from all over. Every 4 years a Universal XOGENASYS Tournament is held on the moon showcasing the top 10 sponsored teams’ ﬁghters. Fighters compete in their modiﬁed XO Armors called OVERAMPS. Swathed in the endorsement patches of each sponsor, the armor enhances the ﬁghter natural abilities while giving them superhuman capabilities. Fighters compete in a 6 round match where the winner is determined by Score or KO. Once a ﬁghter’s Armor reaches 0% he/she is considered KO’d.